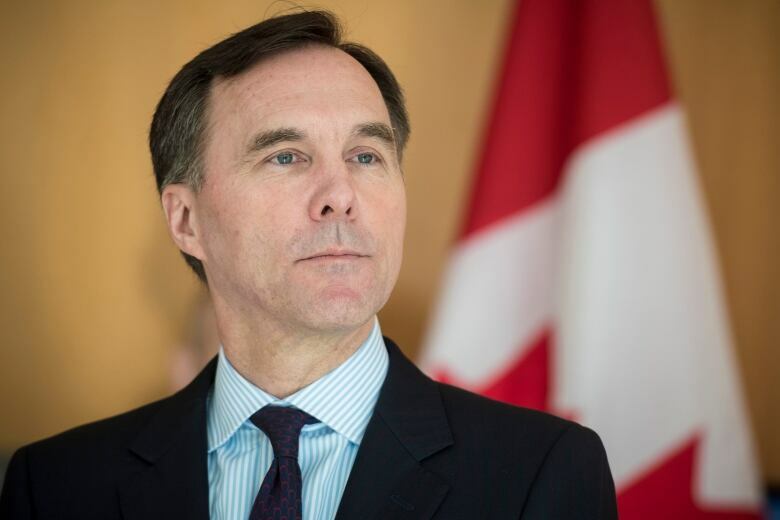 The Finance Department's analysis was created a few days before Morneau's 2018 budget officially launched an advisory group on Canada-wide pharmacare, which the Liberals say will cut costs and improve Canadians' access to prescription drugs. 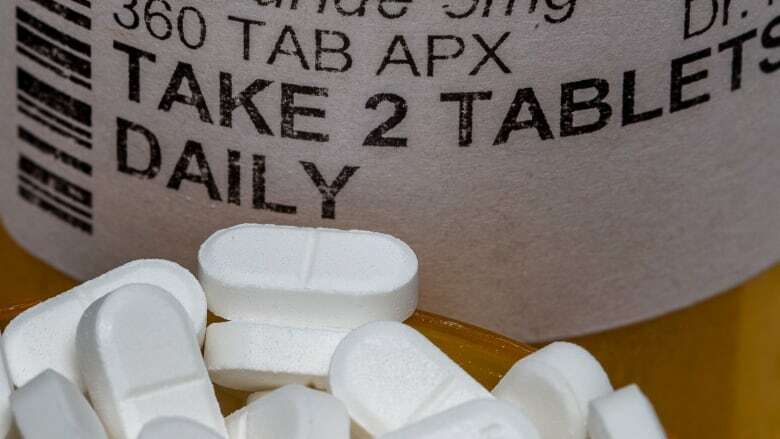 The document said more information is needed to fully understand how national pharmacare would affect drug spending in Canada — and what it would mean for revenues and business operations for the domestic pharmaceutical industry. "[They're] making drug-launch decisions, investment decisions, et cetera, based on what happens to this particular environment." The ratio of sales to research and development for all patentees fell again in 2017, to 4.1 per cent. That's a decrease of 65 per cent since its high point of 11.7 per cent in 1995, according to numbers from the price-review board. The industry invested $870 million in 2017 and employed 29,870 people, said the board.